The Ransom allows viewers to dive into the secret system of Kidnap & Ransom, designed by major insurance companies in response to the 30,000 kidnappings committed every year around the world. 30,000 kidnappings are committed every year in the world. In response, international insurance companies have created kidnap & ransom, ultra-confidential contracts that are experiencing an unprecedented boom. 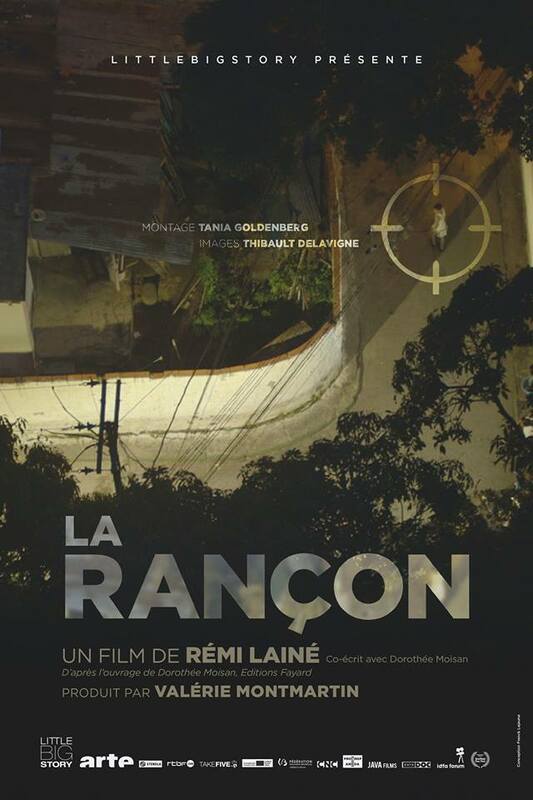 Following a pending case in Venezuela, The Ransom, filmed in Africa, Europe and the USA, features insurers, negotiators and ex-hostages who speak out for the first time. " By following a few central characters in this interconnected world - often expressing themselves for the first time – The Ransom questions the price of one man’s life and reveals the impact of this vast global organization on countries with a heightened risk of kidnapping such as Venezuela or Somalia. By emphasizing prevention and increasing protection devices, aren’t we just increasing the vulnerability of those who don’t have the means to protect themselves?